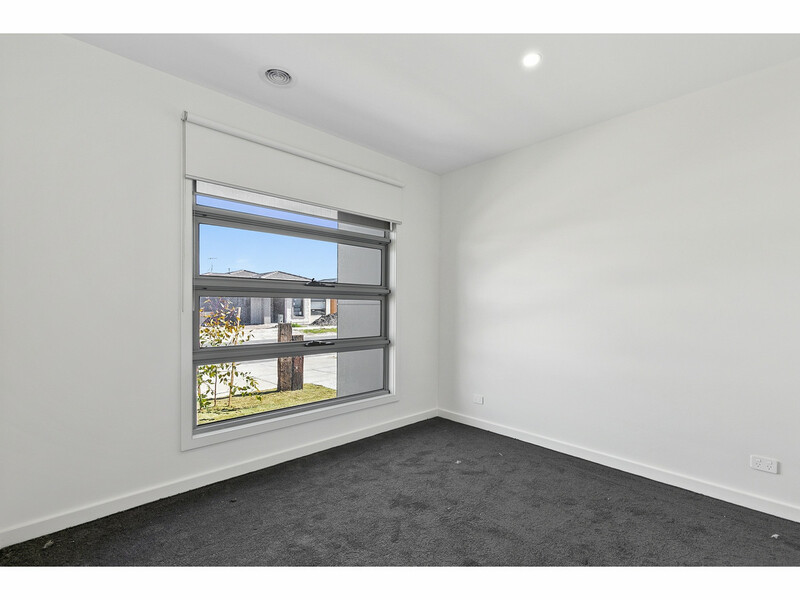 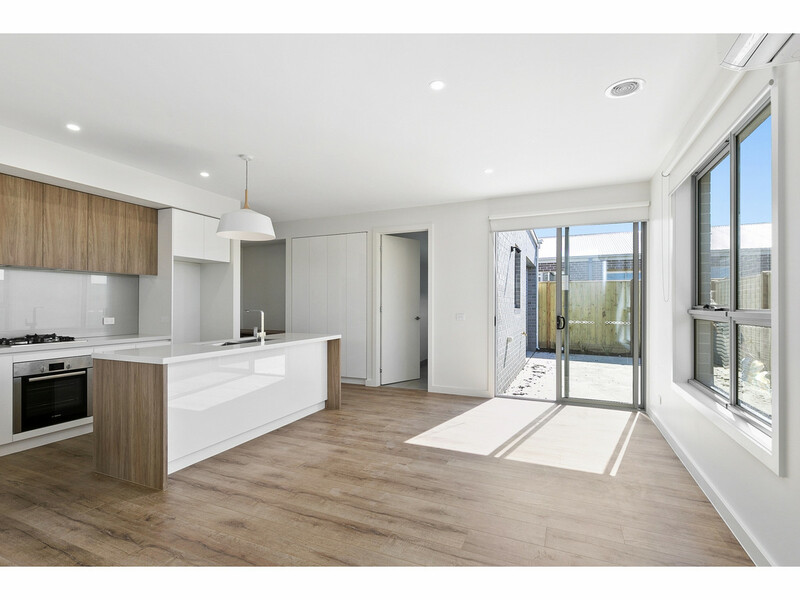 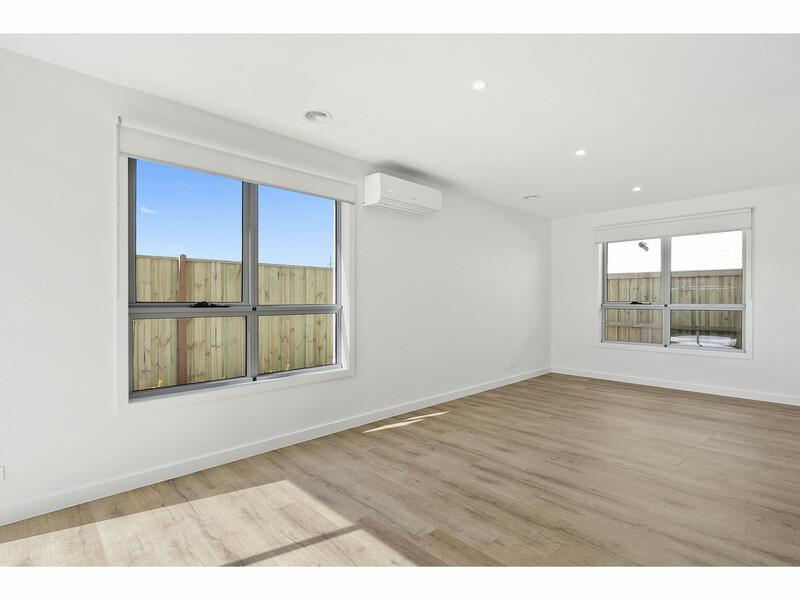 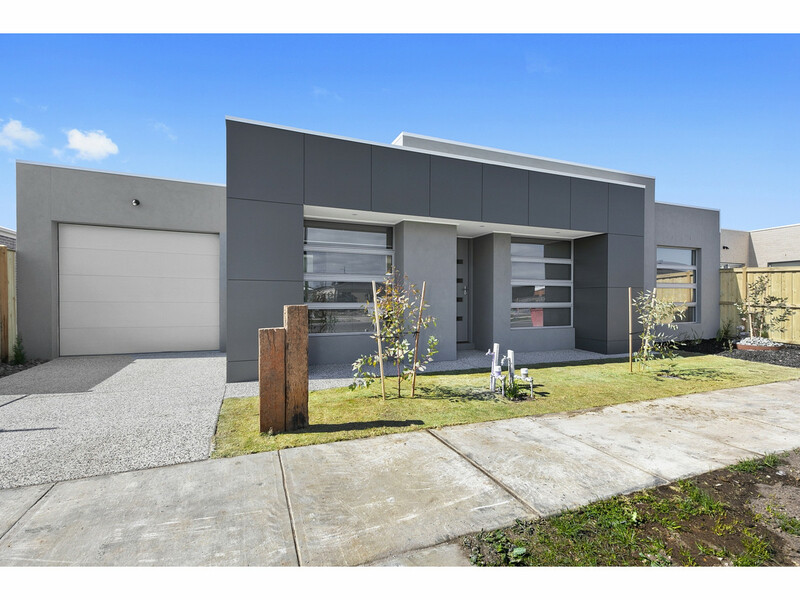 Avail Sept 21, this three bedroom, open plan living single story property is within a minutes walk to the new Torquay North shopping destination featuring a gym, chemist, Bakers Delight and Safeway Supermarket. 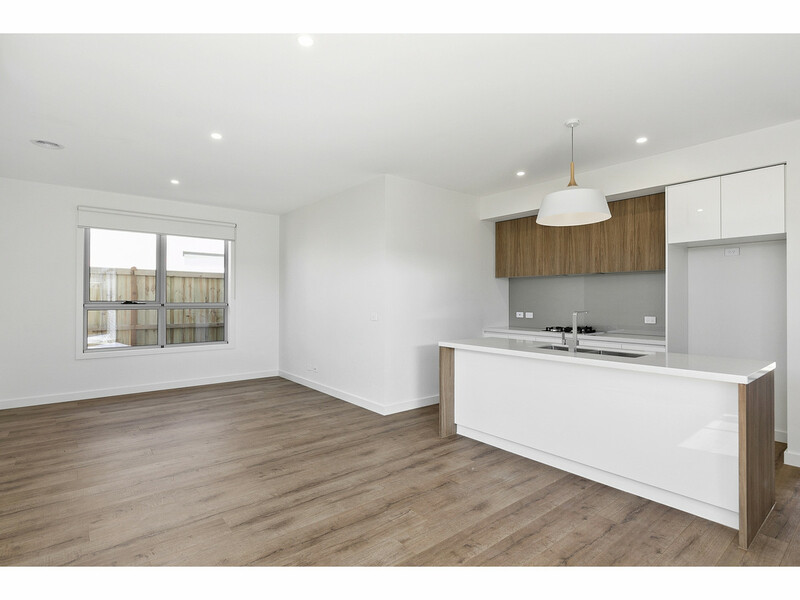 The timber floors are highlighted by the light, texture and serenity setting a grand entree for a prosperous low maintenance lifestyle; featuring streamlined living set off by 2.7m high ceilings, generous bedrooms and walk in robe in master, built in study desk and secure garage parking. 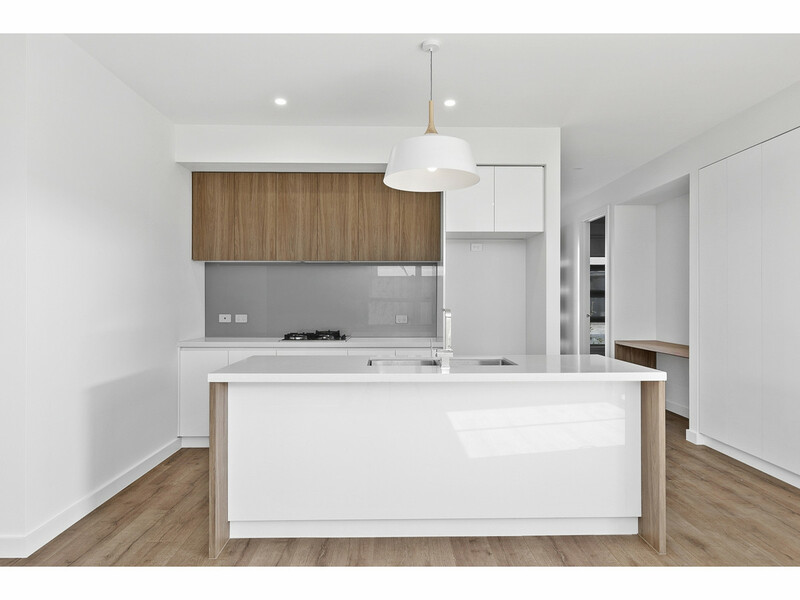 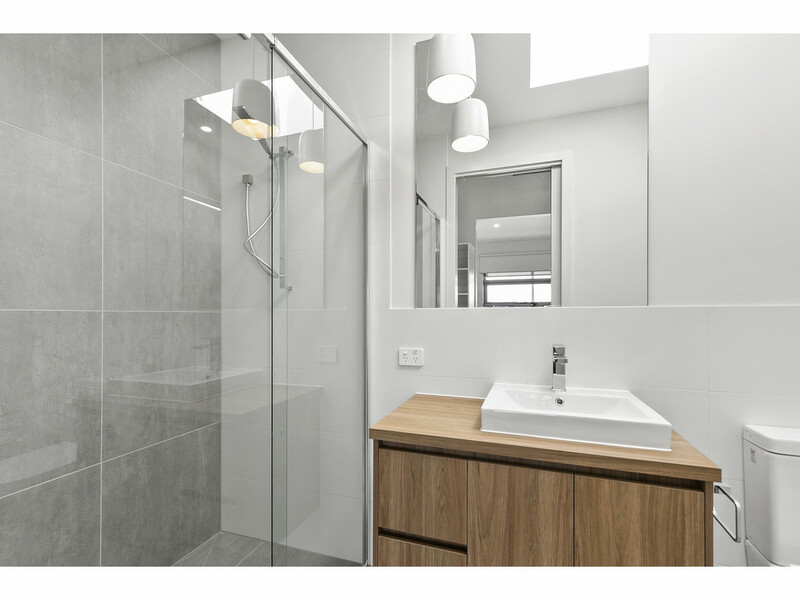 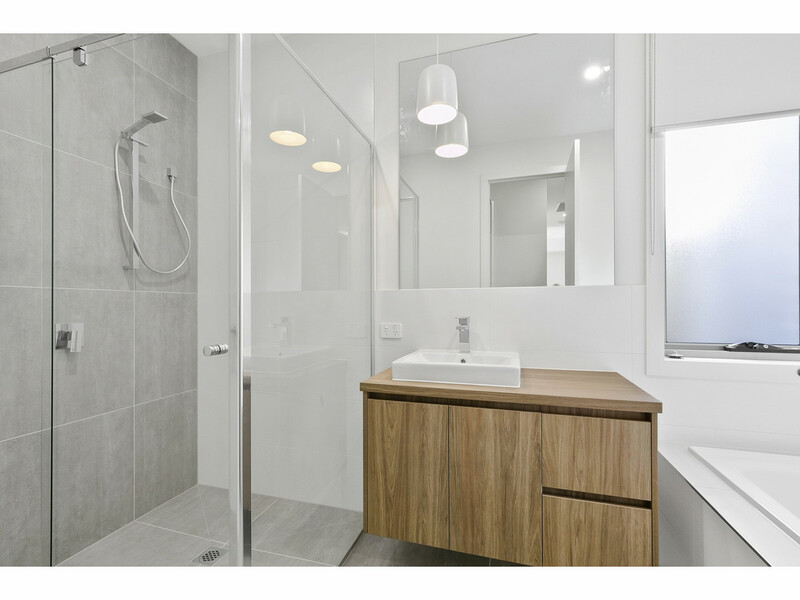 Fixtures and finishes range from Caesarstone kitchen counters, stainless steel appliances, timber veneer vanities, splash backs, full height tiling to showers, double glazed windows, ducted heating and split system cooling. 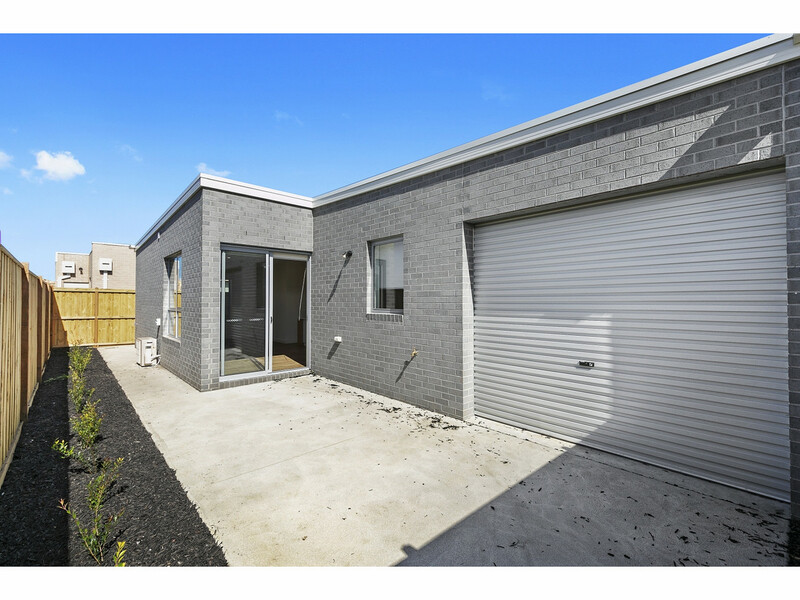 Fully landscaped and secured yard.